See #IMHhangout recording at end of blog post! 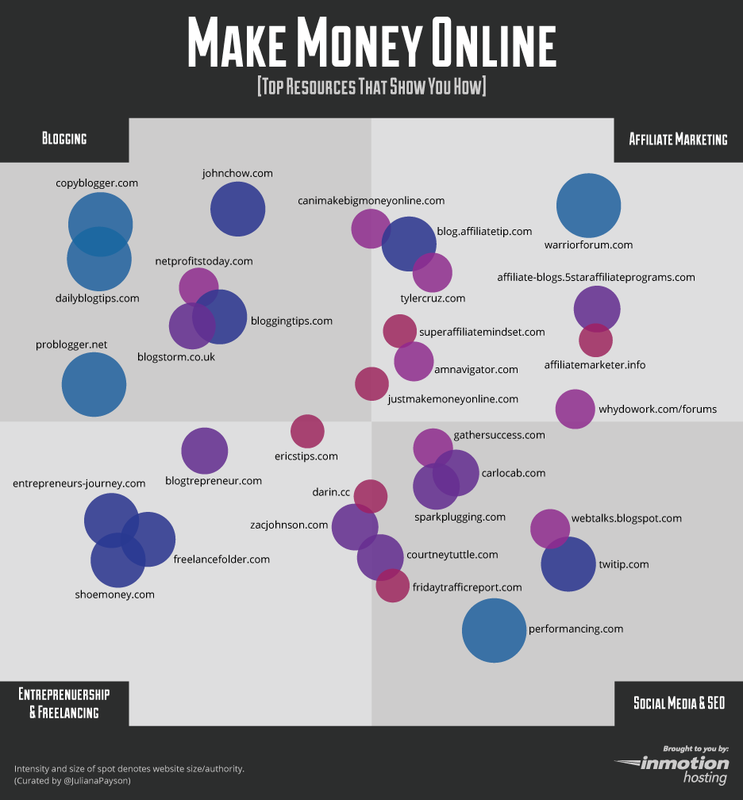 Make Money Online Infographic by WordPress Hosting is licensed under a Creative Commons Attribution-NoDerivs 3.0 Unported License. This entry was posted in Cool Tools, SEO, Social Media and tagged affiliate marketing, make money online, making money online, work from home on October 16, 2012 by IMH News.